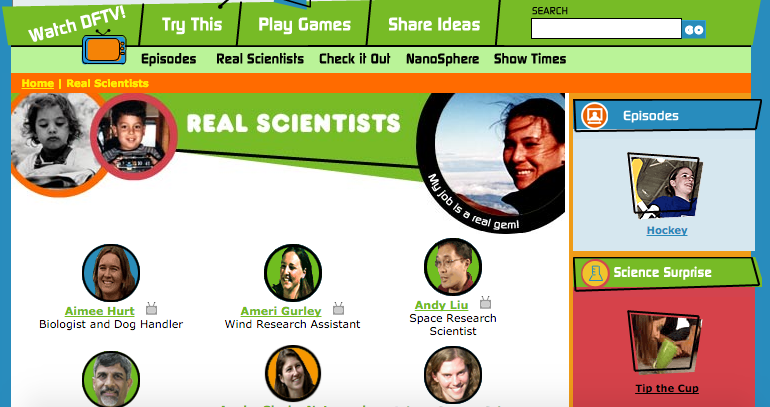 Here you can watch as we discover the world of science and being a scientist. We are learning to think like scientist. What do scientist do? How do they work? What tools do they use? What is science? Thanks to @WonderLeadMaria we have a wonderful new web page to help answer these questions and ask even more! Today we discovered there are scientist who study mud and some that study animal poop! What else can you discover about scientist? Visit the link above and share your learning with us here on the blog. Please excuse the presentation of this recording. I was simply asking the kids "What is a Scientist?" Their answers were so thoughtful I quickly reached for my iPad and hit record! Amazing thoughts, and this was only the first day. I My intention was to see what they already knew about scientist. Imagine where we are going!